Spinal Decompression Therapy is a nonsurgical computerized table that gently and effectively treats disabling low back, neck, radiating leg & arm pain, and headaches. Spinal Decompression Therapy effectively relieves pain associated with disc herniation, degenerative discs and posterior facet syndromes, by reducing the pressure on spinal discs and facet joints through unloading created by distraction and positioning. Spinal Decompression Therapy effectively enhances the healing process and renders quick, effective and amazing pain relief that enables most patients to return to a more active lifestyle. If you have any questions please contact us at [email protected] or (704) 987.5050. 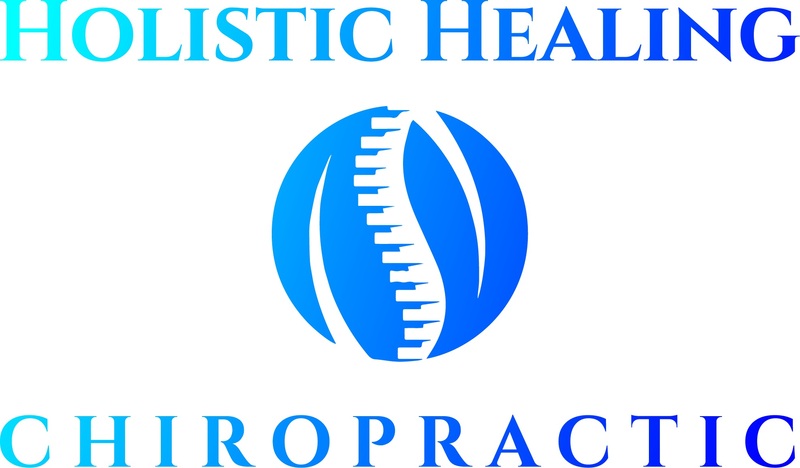 Dr. Guinn has studied over 12 chiropractic healing techniques and utilizes them to best meet her patients needs. Her technique specializes in giving her patients serious pain relief, improved healing potential, improved posture and patient satisfaction. In particular, Dr. Guinn is certified in and incorporates the Activator Methods Technique. The Activator Technique is the most widely used "low force" technique in the world. It was developed in 1960 and was designed to improve the safety and comfort for the chiropractic patients. The Activator Technique is one of the most scientifically researched techniques in chiropractic and incorporates the latest advances in orthopedic, neurological and chiropractic examinations. Biofreeze: penetrating, long lasting relief from: Arthritis, sore muscles & joint pain and back pain. Greaseless, stainless, vanishing scent cryotherapy that works! The FDA-cleared low level laser therapy (LLLT) technology is applied with a hand-held applicator providing targeted super pulsed laser light that stimulates cell regeneration; which provides accelerated pain relief and healing. The Cold Laser Therapy used by Dr. Guinn has an emitter that actually identifies optimal treatment areas, provides highly targeted healing laser treatment and allows for insurance reimbursement. If you have any questions please contact us at [email protected] or (704) 987.5050. Dr. Guinn offers the Power Step Pro Foot Orthotic, the Podiatrist’s prescription for pain relief! Foot pain is usually the result of poor foot support and stability over time. The Power Step Pro Foot Orthotics are therapeutic foot supports that give your feet the stability and comfort you need. Call today to see if orthotics can be covered by your insurance. Power Step Foot Orthotics are affordable if you do not have insurance. If you have any questions please contact us at [email protected] or (704) 987.5050.